Our Mink Lashes (faux mink) are our most natural looking eyelash extension type. 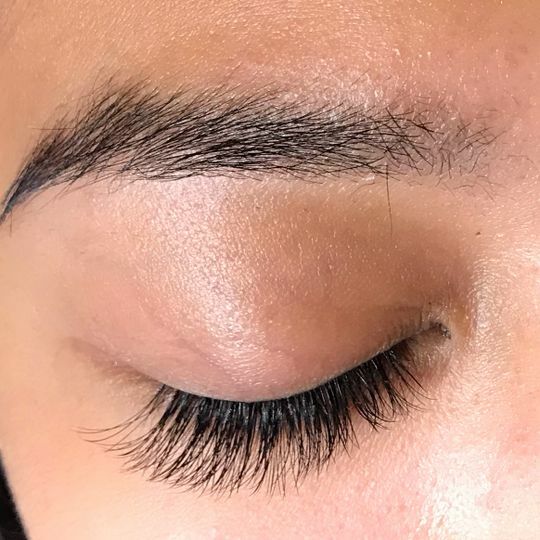 This lash type has a deep taper making the body of the lash finer, softer, and lighter than our other lash types. A matte finish provides an elegant finish for clients wanting a soft, natural look. The Mink Lashes are available in single length trays and mixed length speed trays. All our lashes are packaged in trays with length indicator strips on each individual row for easy organization, speed and efficiency. Our trays all have 16 rows and over 4000 lashes per tray. Nice and light.. gold curl very well and super easy to work with! Thank you for your gorgeous photo! 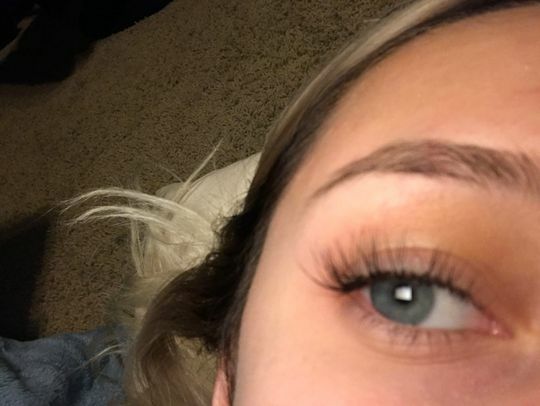 We are happy you love the lashes Amanda! These lashes are perfect. Super soft and weightless. My clients love them! I’ve been practicing lash art for almost two years (trading by SLP + others) but keeping inventory was such a challenge for me. I bit the bullet and started ordering single trays by the Curls, Diameter and Lengths. It was pricy but so worth it. I can keep better track of my inventory which is priceless. I recommend lash arts go for the single length trays vs mixed lengths to keep their inventory in good standing.